West Africa has a great oral tradition. A griot is a learned storyteller, entertainer and historian. 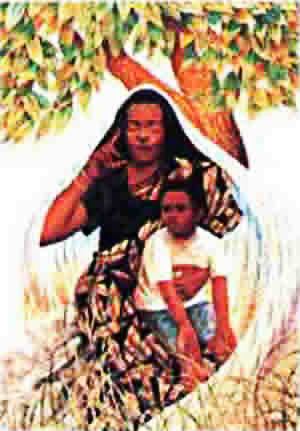 Often a griot will memorize the genealogy, or family history, of everyone in a village going back centuries. American writer Alex Haley met a griot in 1966 who had memorized the entire story of the village of Juffure to a date two centuries in the past when Haley’s ancestor was enslaved. A great deal of what we know about West Africa comes from the griots, but archaeologists are often surprised by new finds. Scholars have concluded that civilization developed in West Africa as much as one thousand years earlier than they once believed. We now know that Africa had an Iron Age culture with cities and trade routes about 250 years before the Common Era. 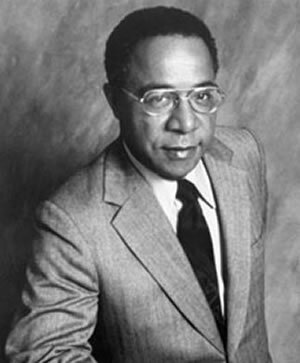 Alex Haley (1921 – 1992) was an American writer. His works include co-authorship of The Autobiography of Malcolm X and Roots: The Saga of an American Family. 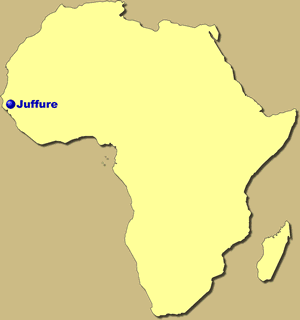 American author Alex Haley traced his family history to Juffure (also spelled Jufureh or Juffureh), a small village located 20 miles inland on the Gambia River in the modern nation of the Gambia.